The second annual Orion Music + More Festival will take place on Detroit's Belle Isle on June 8 and 9. The festival, created and headlined by the hard rock group Metallica, debuted in 2012 in Atlantic City, New Jersey. 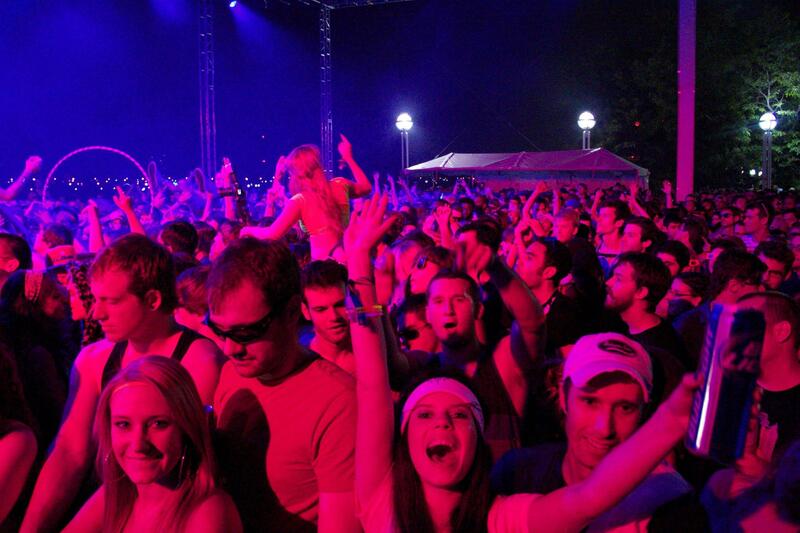 The Festival lineup includes 30 acts on five stages, including groups like the Red Hot Chili Peppers and Bassnectar. Gary Graff is the music writer for the Oakland Press and is a dedicated observer of the music scene in Detroit and in Michigan. Michigan Radio's Cynthia Canty spoke with Graff about Orion Music + More and the Festival's influence in Southeast Michigan. You can listen to the full Stateside interview above. 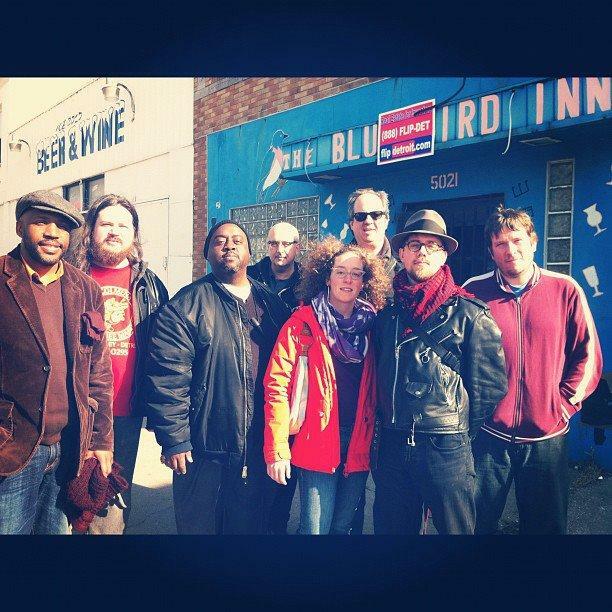 Many genres of music have deep roots in the city of Detroit, including punk, rock-and-roll, blues, techno and soul music. 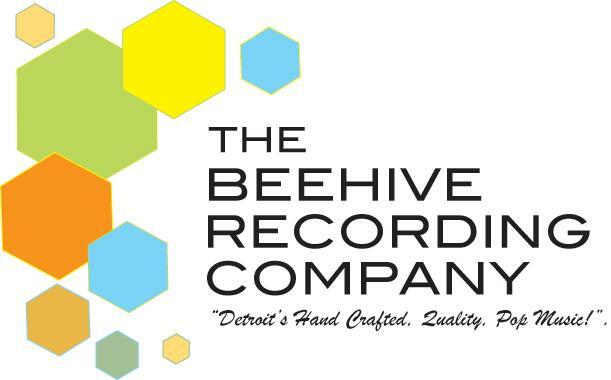 A new organization wants to help connect people and groups that have been archiving Detroit’s musical history. Carleton Gholz is the president and founder of the Detroit Sound Conservancy. He’s been researching a book about the rise of DJ and hip-hop culture in Detroit. During that time, he’s come across small archiving groups, music journalists, and older musicians. Now Gholz wants to unite them. 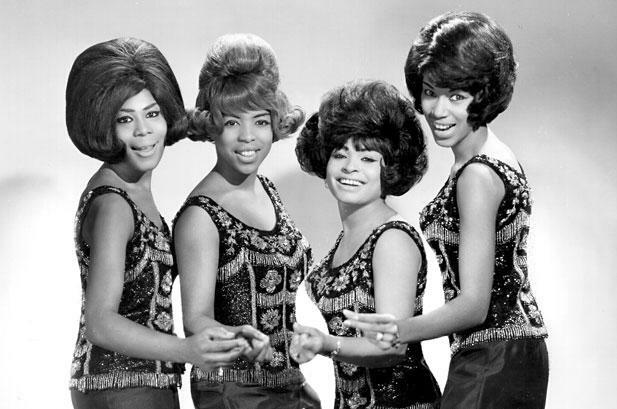 Motown favorites, the Marvelettes, have been nominated for a spot in the Rock and Roll Hall of Fame.